I looked across to my daughter and gave her thumbs up and a smile before turning back to enjoy the view out the window. 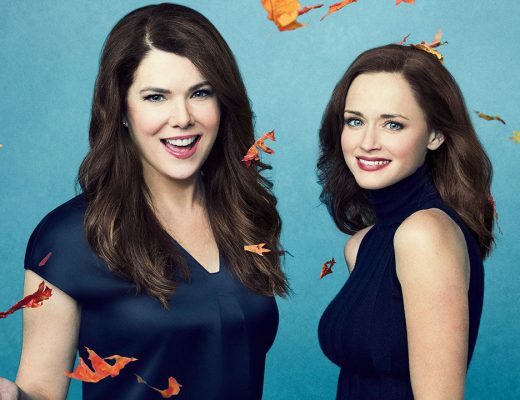 The shades of blue were astounding. 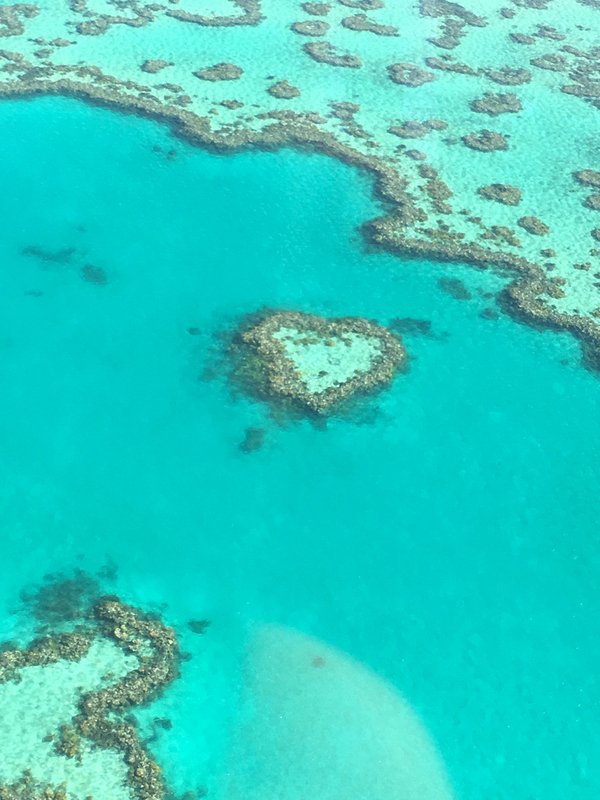 My daughter and I were on Qantas press trip, and our quest was to explore the reef that inspired the hit film Finding Nemo and the exciting sequel, Finding Dory. 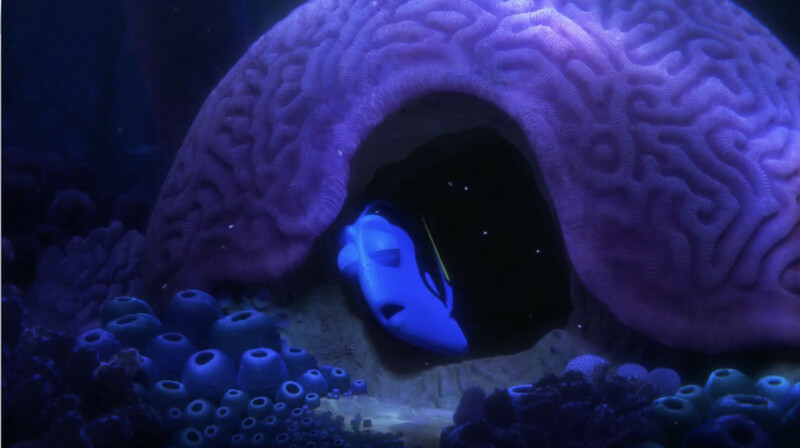 Finding Dory is set a year after the Marlin-Nemo reunion and follows the Blue Tang fish on her own quest to find her family. The Great Barrier Reef features in both films, and exploring this natural wonder in real life is a must for the family bucket list. Why? 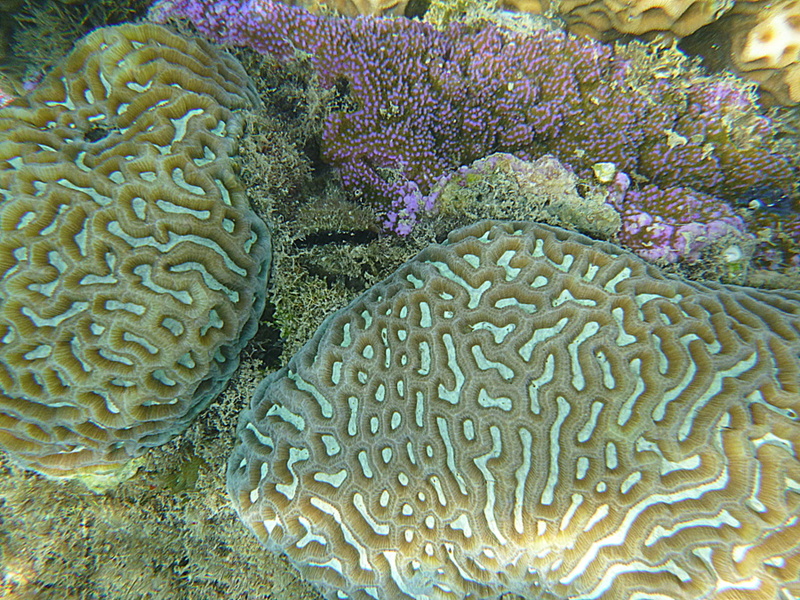 The reef is one of the seven wonders of the natural world, the Earth’s largest living structure, and the only living thing visible from space. Incredible! 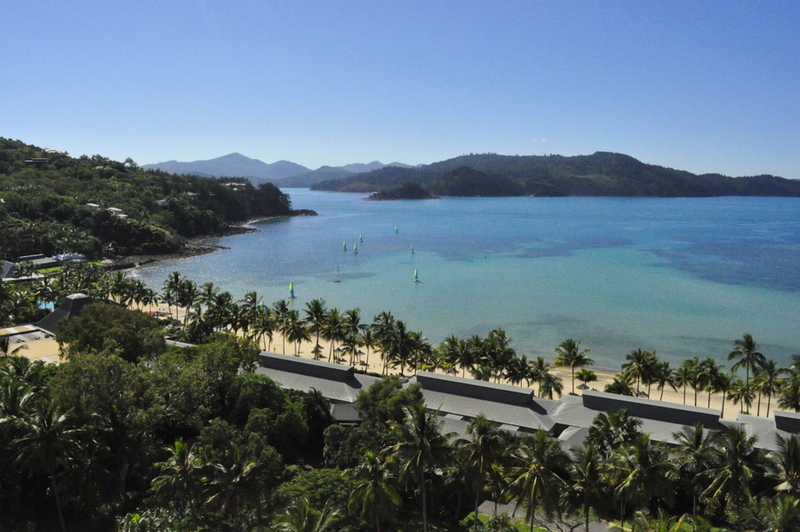 In the heart of the Great Barrier Reef, you’ll find Hamilton Island. 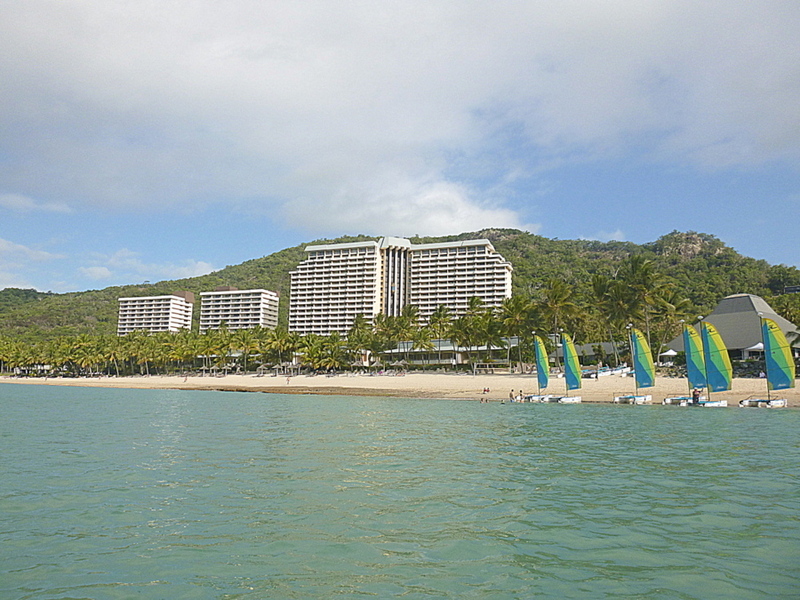 This is a top spot for a family getaway, and an ideal base for exploring the region’s reefs. Below is a guide to family friendly areas of the island. 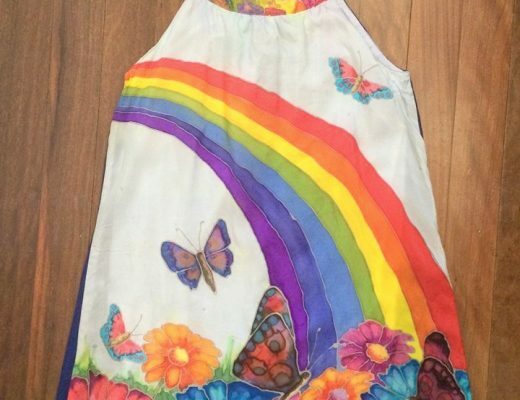 Along with your regular tropical clothes and travel items, there area a few items I would add. Water proof camera. Don’t worry if you forgot, many shops on the island have disposable water cameras for sale. I used an inexpensive Panasonic Lumix FT25 waterproof camera. Snapping amazing quality images underwater is dependent on skill, water quality and camera type, however you can get fun family shots like I did with a regular waterproof camera. My daughter and I shot all images in this post. Fish guide. 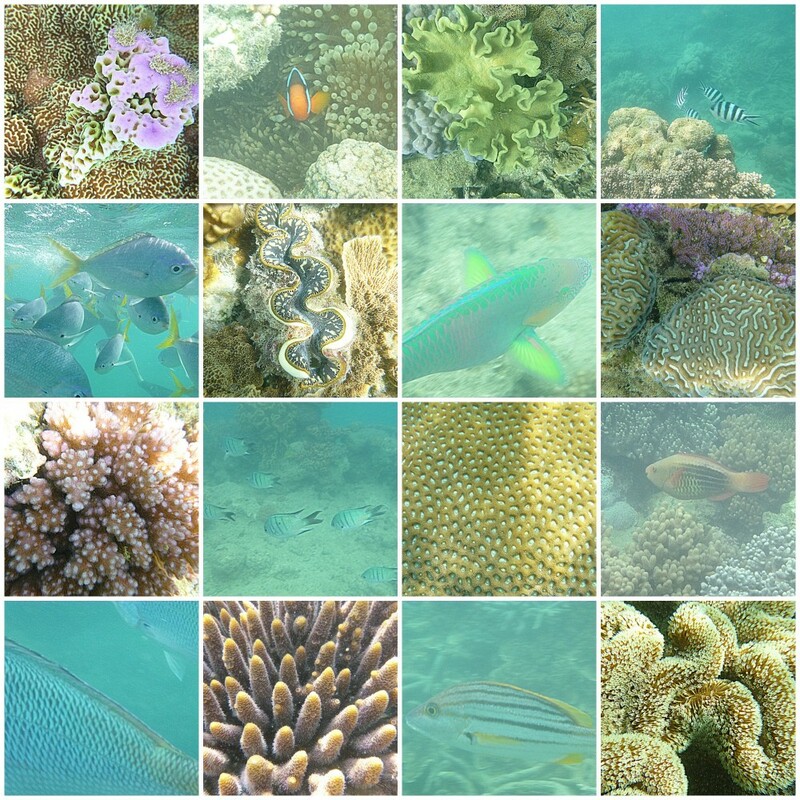 Once you see the reef and the amazing fish and coral, it fuels your hunger to know more. 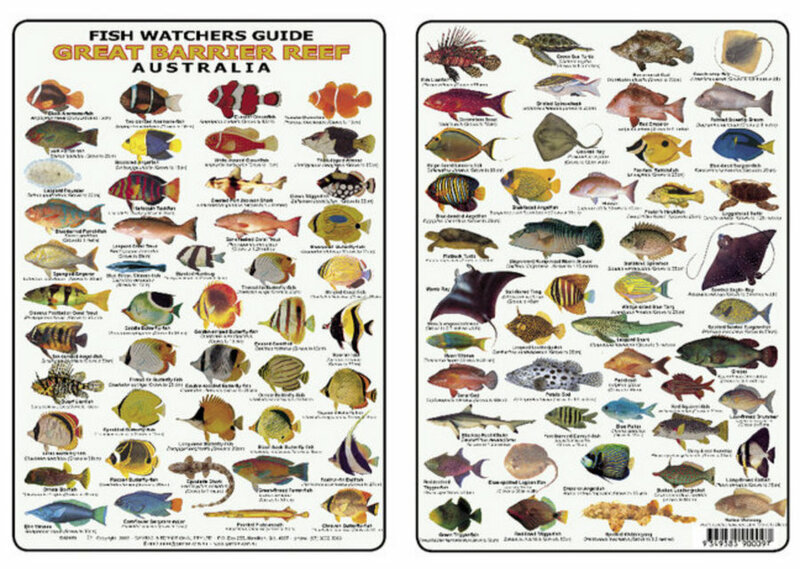 You can buy a Fish Watchers Guide (pictured below) online at Camtas Marine Mapping go help identify fish you might find in the region. I’ve travelled many times with my children and have a stash of ideas for different length flights. Entertainment options are great, however not all flights have the facilities, so it’s good to have a range of ideas up your sleeve. 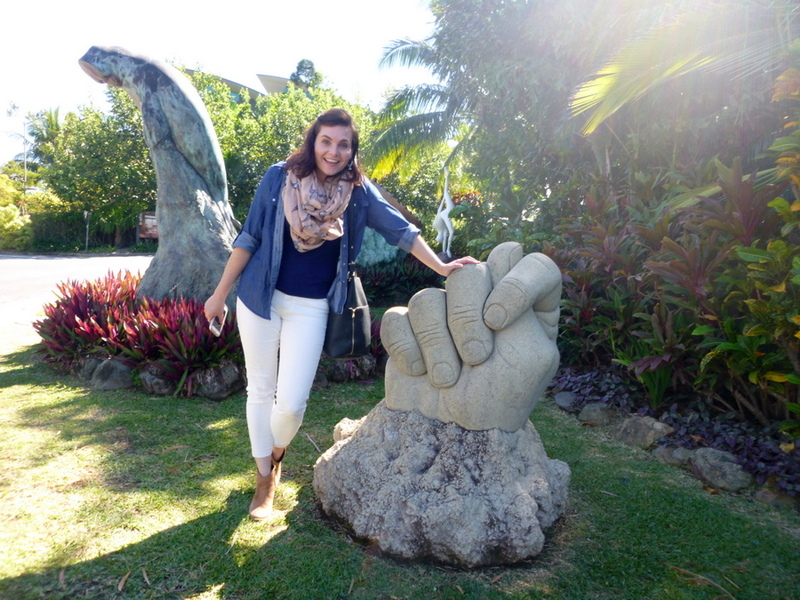 My daughter and I stayed at the Reef View Hotel, and it’s a fantastic spot! The family rooms can accommodate up to six people so the hotel can cater for larger families too. 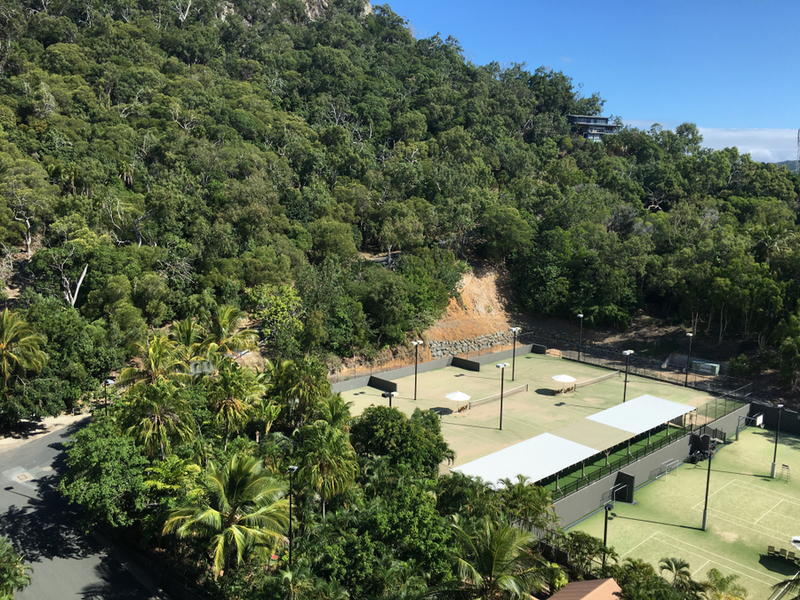 The four star accommodation offers all the facilities you would expect from quality hotel, and it’s central to popular recreation spots for families. A short 3-minute walk will take you to Catseye beach where kayaking, paddle boarding and other water sports are included in the accommodation package. A few metres from the beach you’ll find a variety of gorgeous pools to choose from. Along with the Reef View Hotel are two other family friendly accommodation options on the island. Reef View Hotel: Family rooms cater for up to six persons. Palm Bungalows: Ideal for families with up to two children. Holiday Home: Hire a holiday home for your family of any size. My favourite food experience on the island was at the South-East Asian inspired coca chu. The atmosphere was relaxed yet sophisticated, and the food was an exquisite experience. The menu is designed for sharing so ordering a variety of food, including kid-friendly dishes, is a good way to go. Other dining options for families include Manta Ray, Marina Tavern, Popeyeys Takeaway and hotel restaurants. When not relaxing by the pool or beach, there are over 60 other activities on the island. So much to do! You can find a range of family friendly activity options listed here and I’m highlighting some of my favourites below. 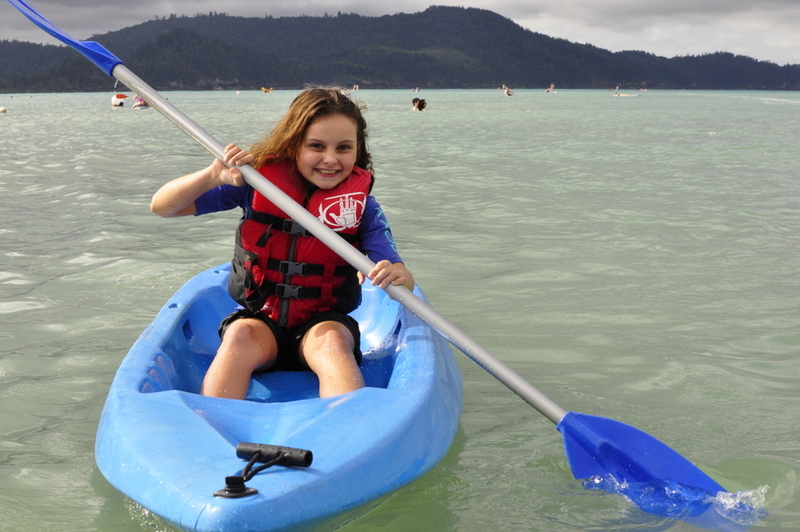 Grab a kayak at Catseye beach and paddle out into the blue. It was my daughter’s first try, and after the second time, she started to get the hang of it. There’s plenty of space to paddle around in a designated area so it doesn’t feel crowded. 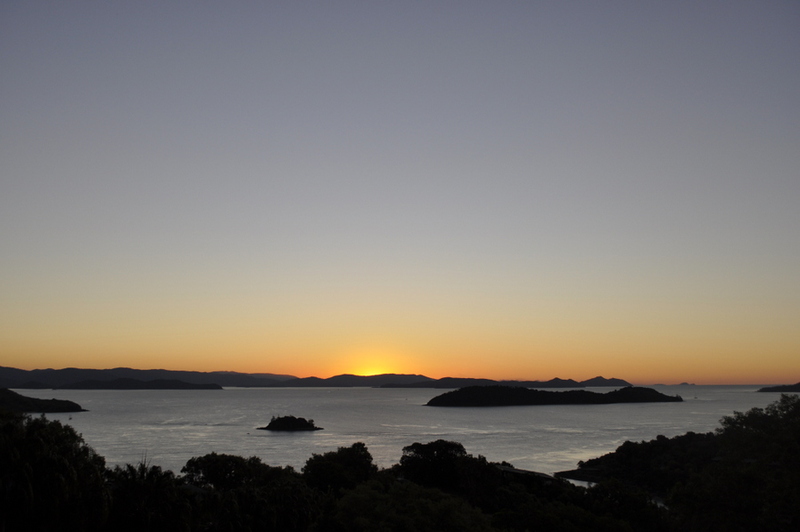 Check for daily sunset times and head up to One Tree Hill to watch the sun slip below the horizon. There’s a café on the hill so you can grab a cocktail/mocktail to sip on as you watch the sun go down. One of my favourite afternoons was spent driving around the island with my daughter in the hire buggy. We simply pulled up whenever and wherever we wanted. If you head down to the Marina Village, there’s a bank of shops and a few galleries to browse, plus an ice cream parlour. 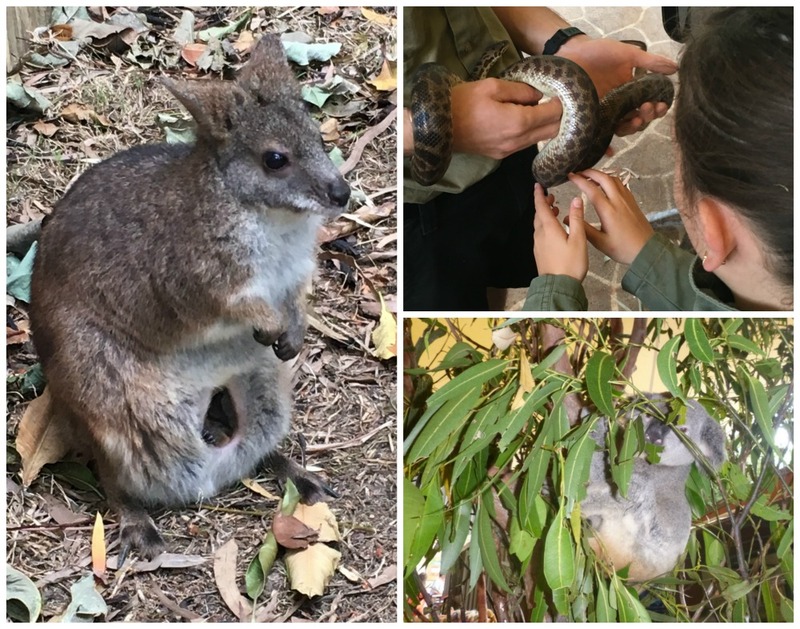 Wild Life Hamilton Island is intimate so you get a close up look at Australian animals like koalas and wallabies. I didn’t want it to end! Once you put your face down in the water, it’s like you’ve entered a different world. It really is like a bustling city under the water, vibrant with life. Darting fish, slow swimmers, swaying soft coral and spots of colour. Enthralling! 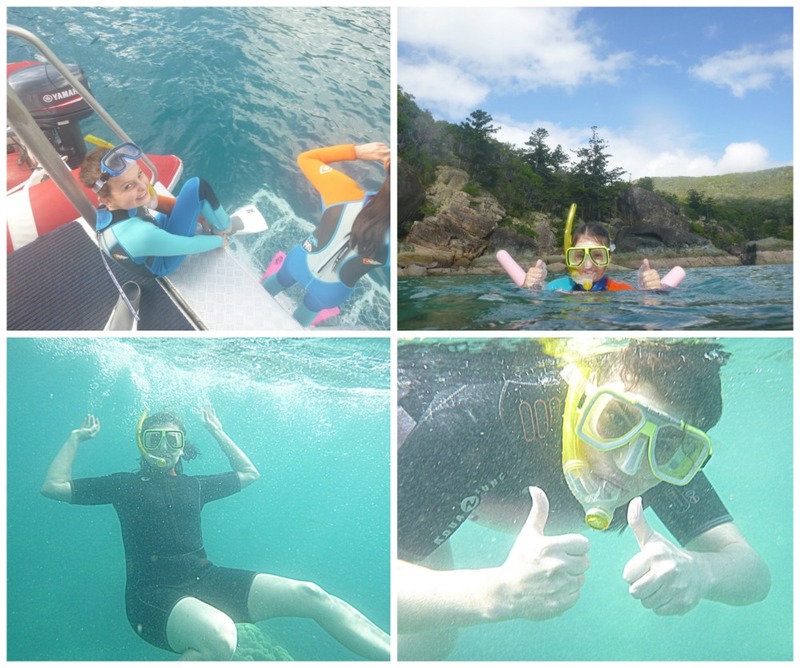 Explore provides a range of reef snorkelling packages from Hamilton Island. We did a half-day tour and our time in the water went by too quick! 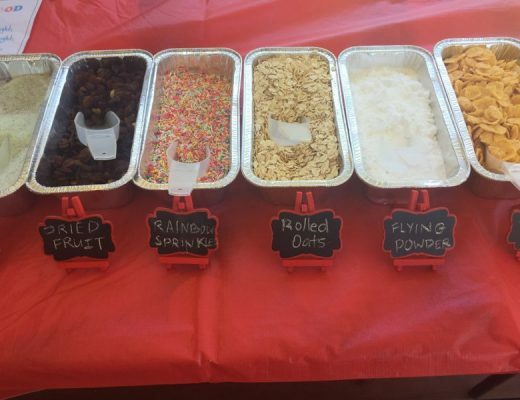 This type of experience suits families with children older than 8-10. Below are some of the snaps we were able to get. Cairns every day of the week. We didn’t find Dory on our quest. 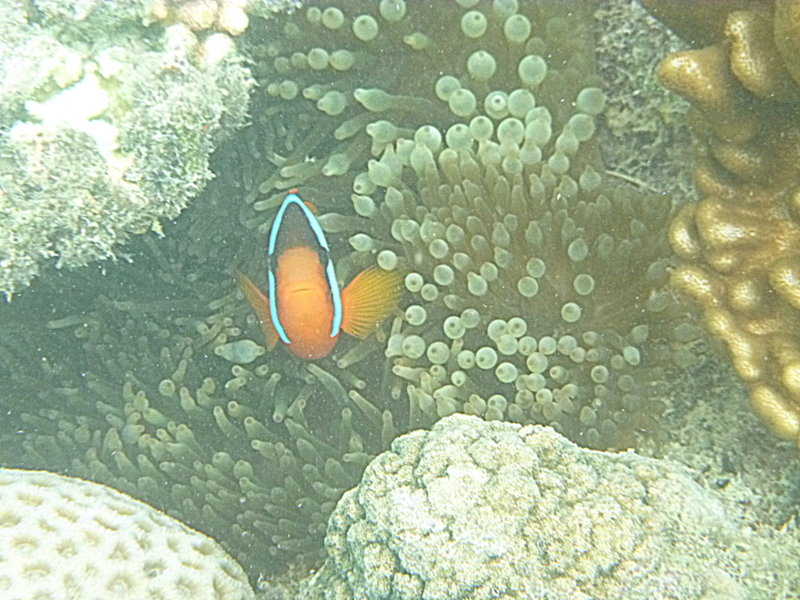 However we did see a clown fish variety (Marlin/Nemo) and many of the coral shapes and colours in the film. I’ll have a review of the movie up soon, and I will say, it didn’t disappoint! 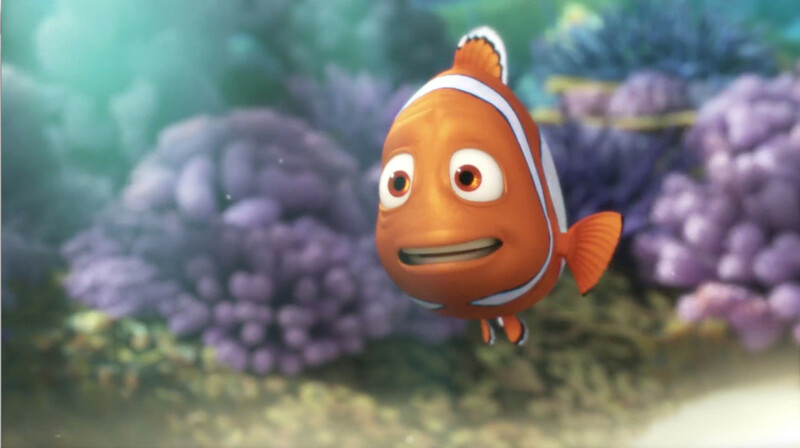 Check out RememberTheReef.com for ways your family can use the movie to talk about important ways we can protect this national treasure for future generations to enjoy. Learning as we live is an important quality to instil in my children. It means I look for natural prompts for learning, and Finding Dory gives me a perfect platform to do that. Aside from visiting the reef, there are other fun ways to engage kids in learning about the wonder of the Great Barrier Reef. Buy or borrow books about the reef. Introduce toy figurines into imaginative play. Simply add sand to a large plastic tub, a bowl of water and kids can add Nemo and Dory fish to the play. See an example of this set up here. Create your own coral reef out of recycled materials, play dough or paint. Pick favourite characters from the movie and search up information and images online together. Visit com and print the activity learning sheets. Talk about environmental impacts and what we can do to minimise them. Watch David Attenborough’s Great Barrier Reef documentary as a family. 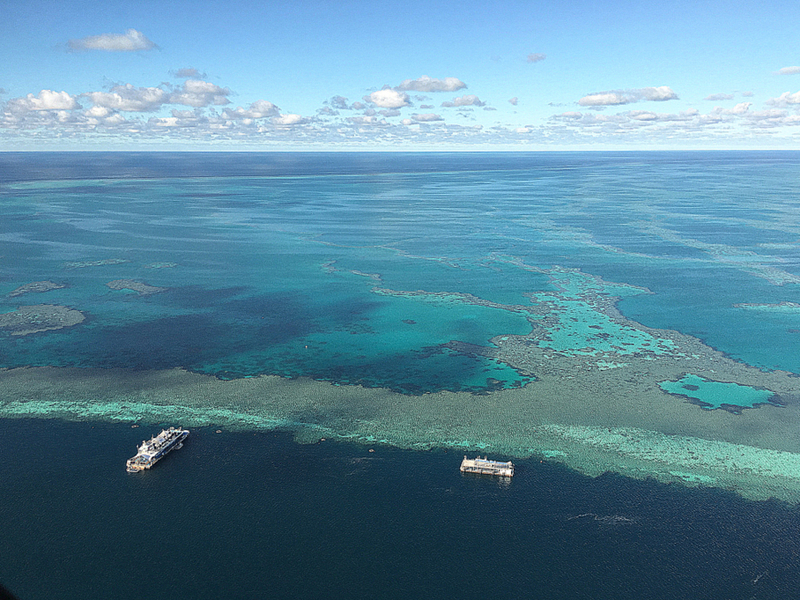 On the flight home, my daughter and I agreed the highlight of the getaway was snorkelling in the Great Barrier Reef. It’s an incredible experience and a top pick for the bucket list. 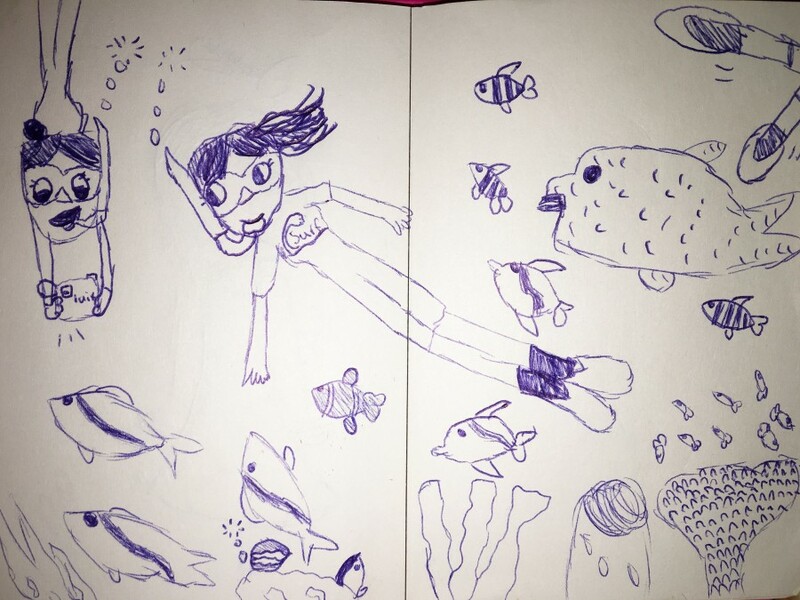 We talked about the fish we saw, we laughed about not finding Dory (yet) and my daughter added one last highlight with a smile: “I had a queen bed all to myself”. 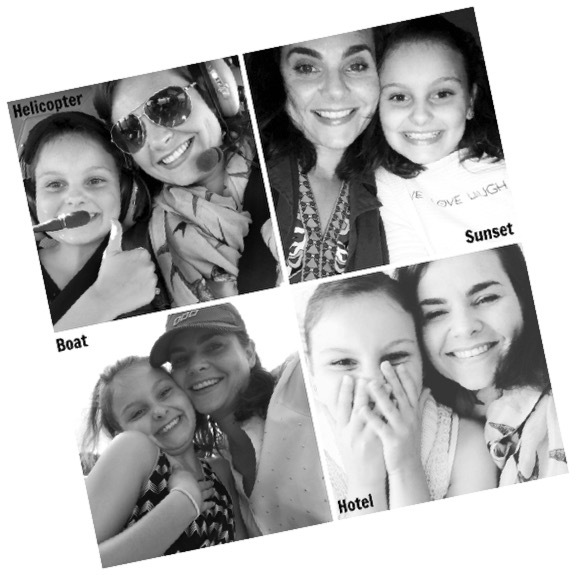 Embracing experiences, creating memories and learning along the way. Previous Post 20 retro toys you can still buy today!